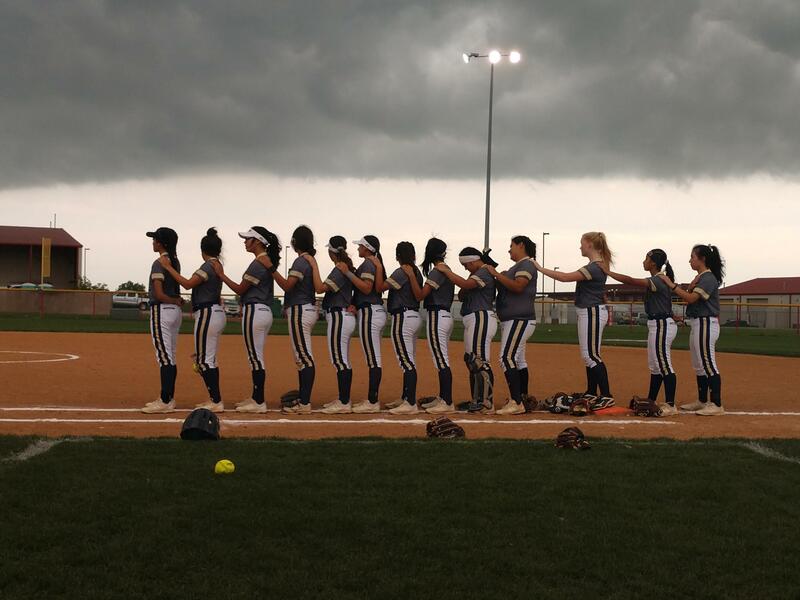 Welcome the Akins Eagles Softball Page! 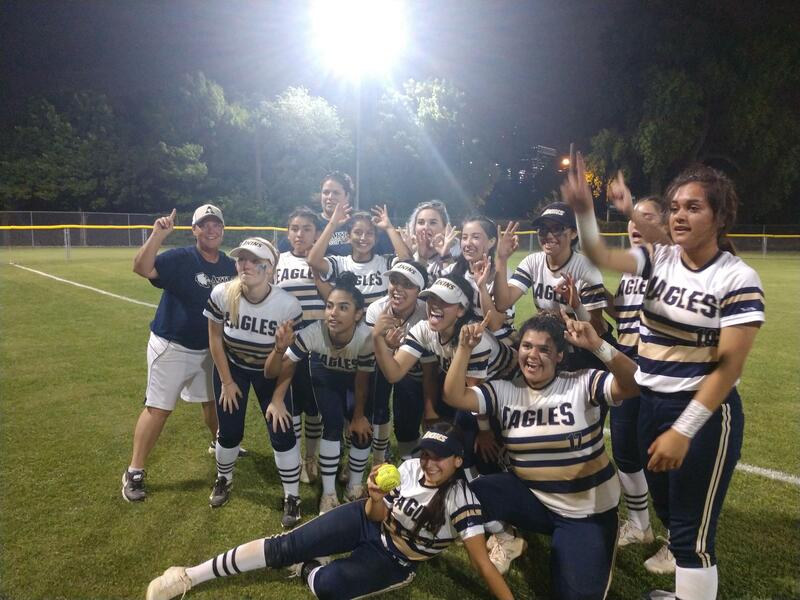 2018 was a wonderful year for Lady Eagle Softball. Varsity and JV were district co-champions. Our focus for 2019 is to build on the success of last year!! The season officially begins on January 18, 2019. The tryouts will be the 18th and 19th. Our first scrimmage is January 26. Our first district game is February 12 against Westlake High School. See the schedule on this page for future games. WE HOPE TO SEE YOU AT THE BALLFIELD TO SUPPORT YOUR LADY EAGLES!! The Lady Eagle Booster Club meets once a month (usually the 3rd Thursday of the month) to discuss important dates and events for the Eagle Softball Team.